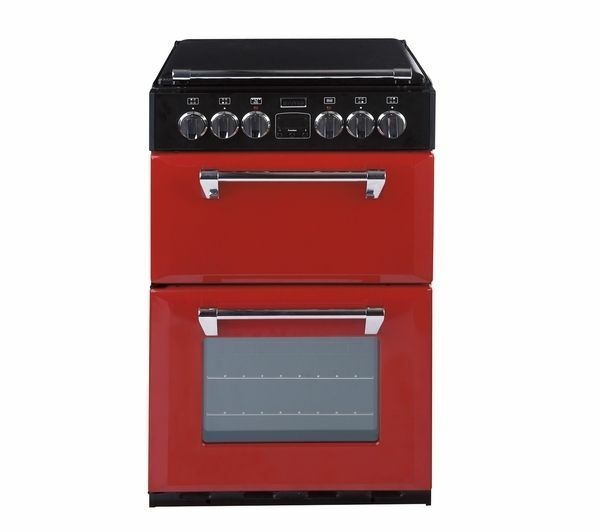 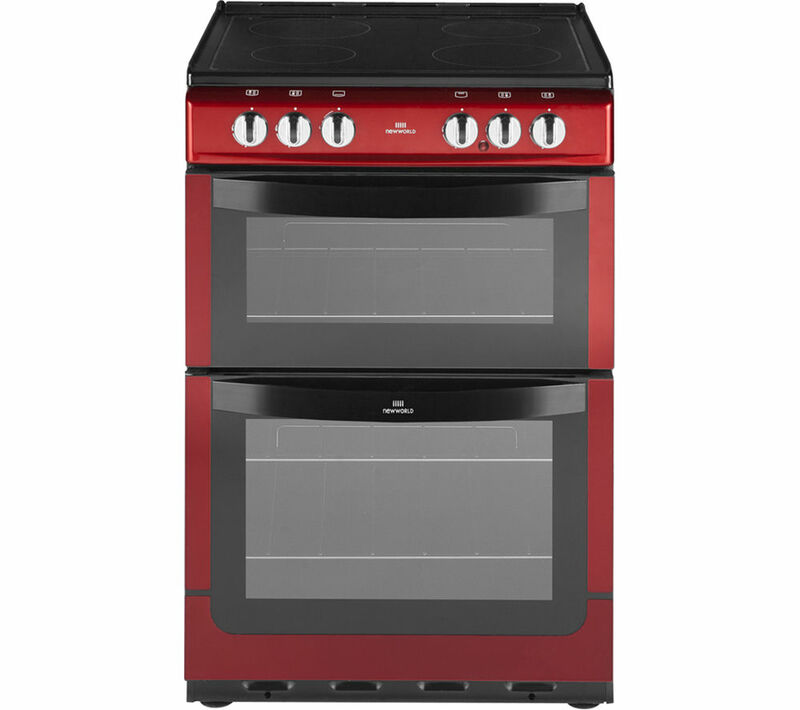 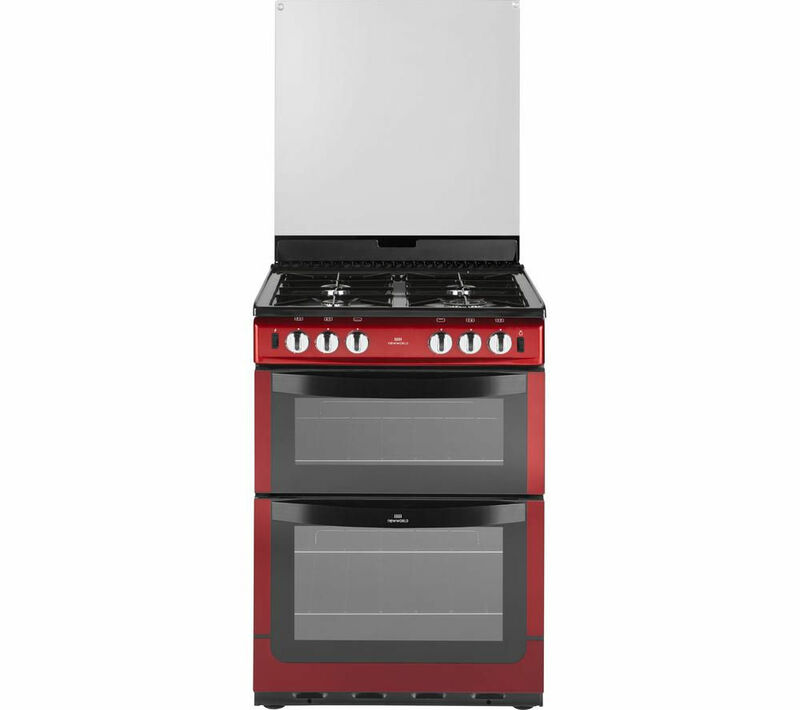 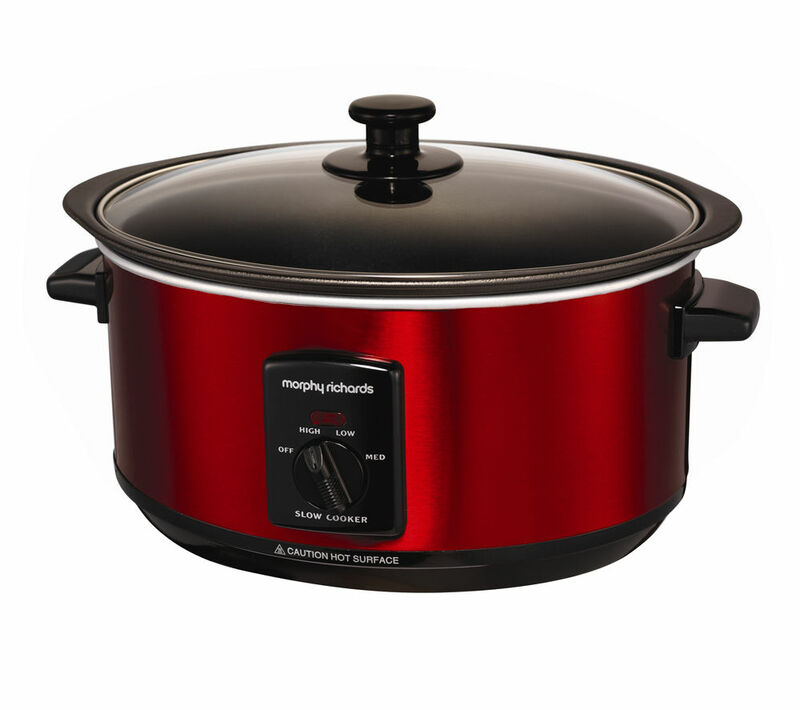 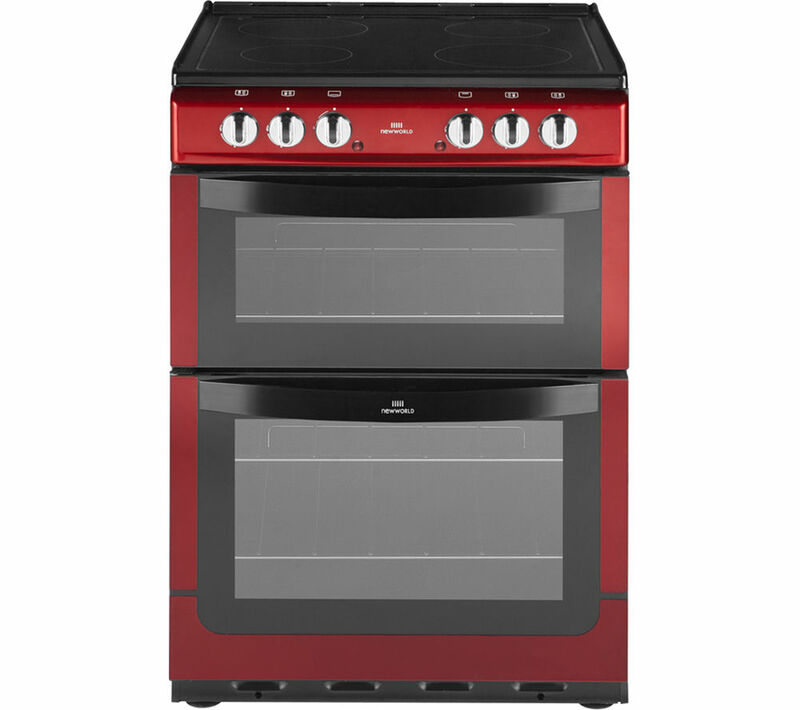 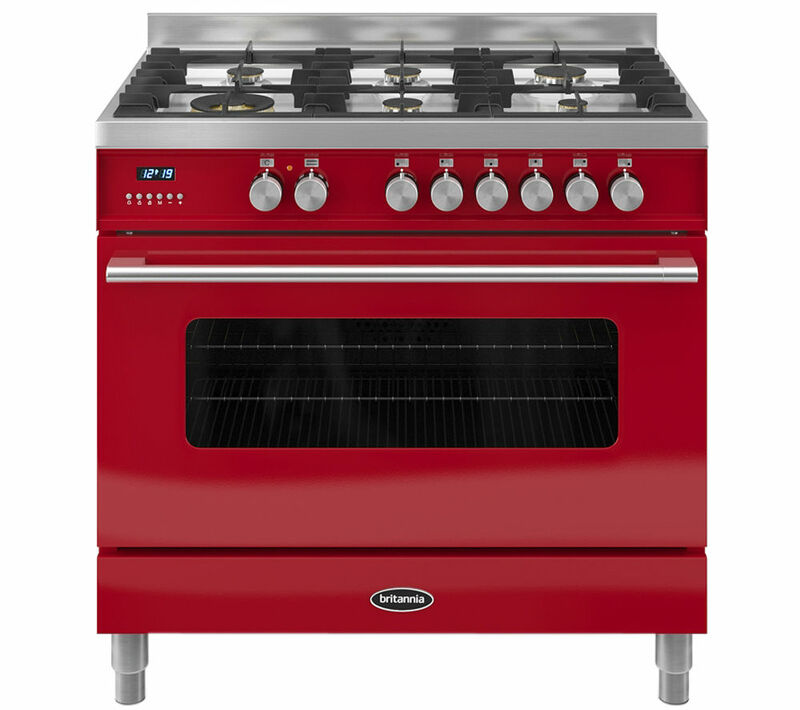 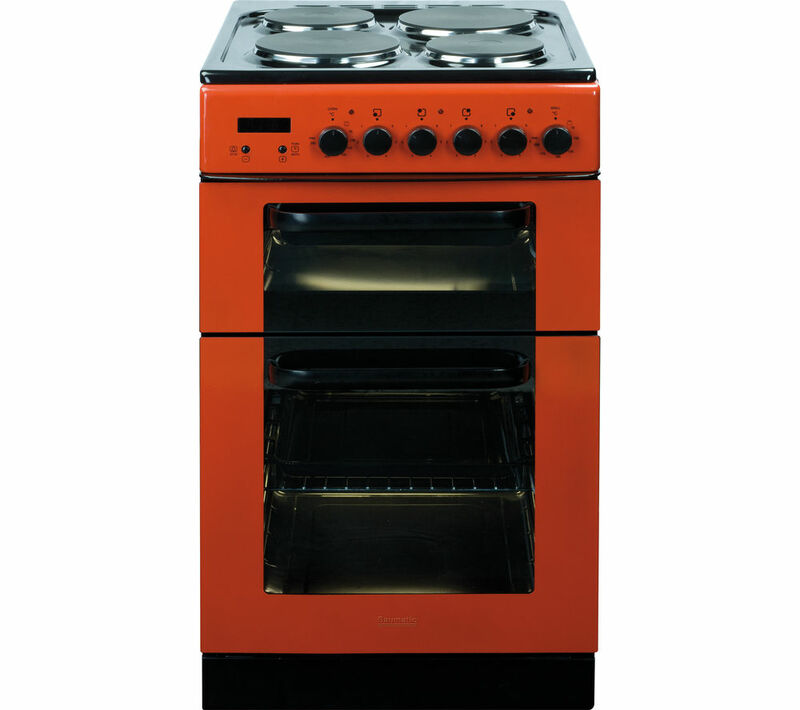 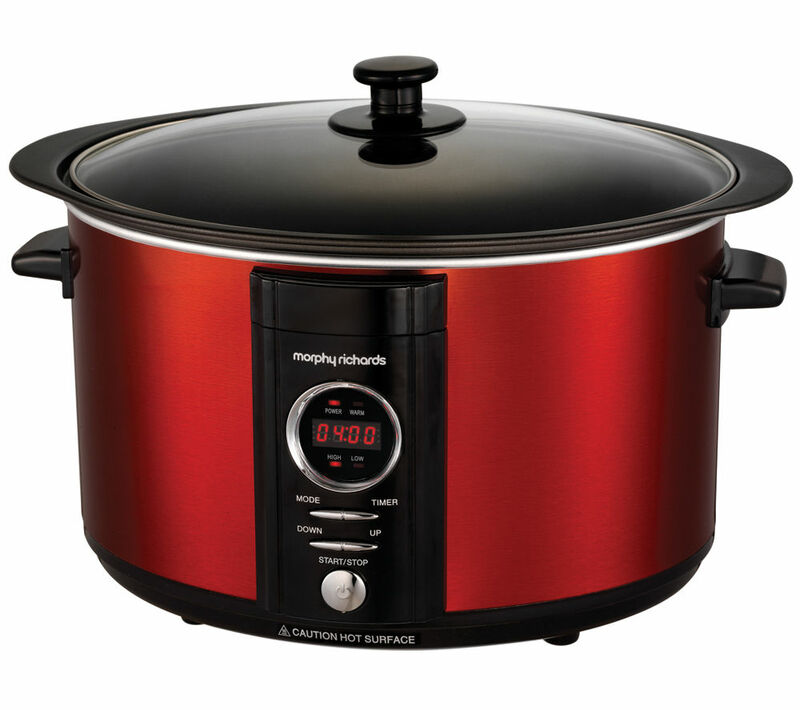 We have displayed competitive prices in the UK for red cooker in Cookers & Ovens including these related brands: MORPHY RICHARDS, CROCKPOT, NEW WLD, BAUMATIC, STOVES. 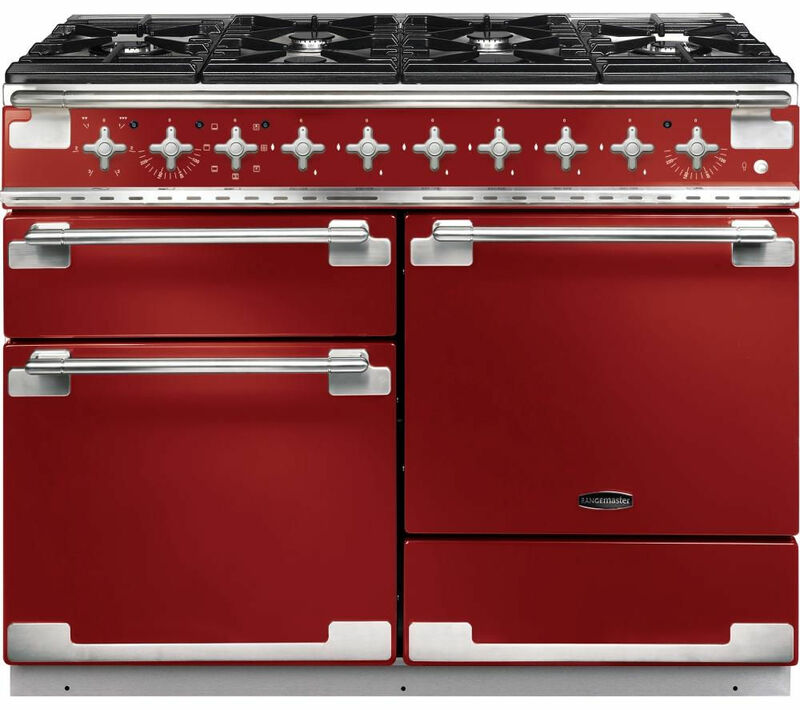 To narrow your red cooker search you can use the list of Refined Categories on the right or further drill down by using PriceInspector's search bar at the top. 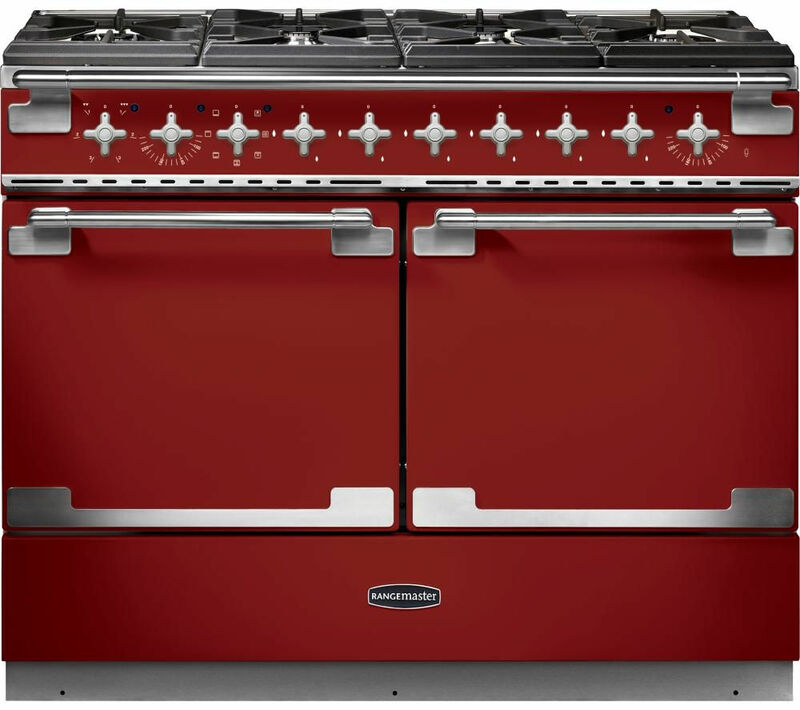 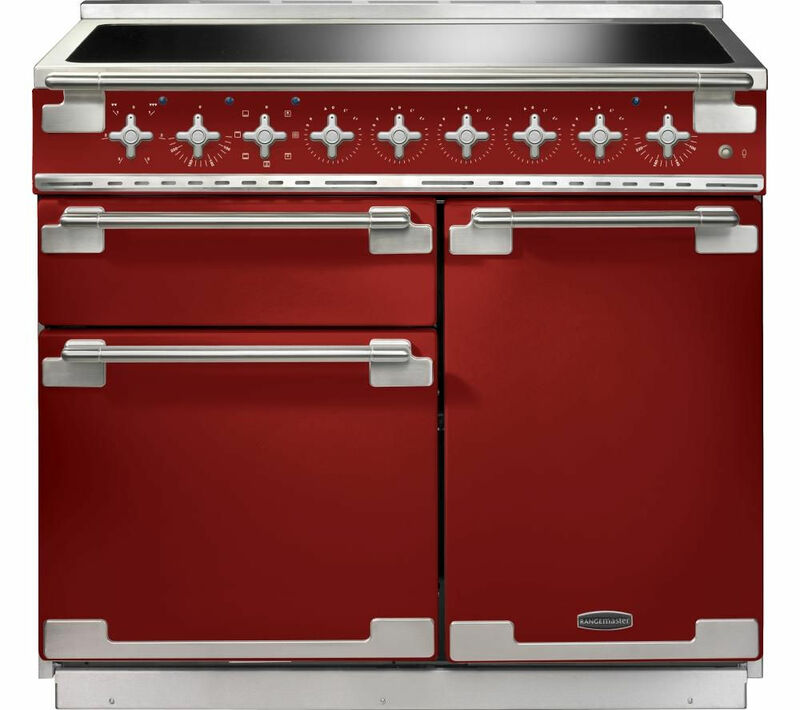 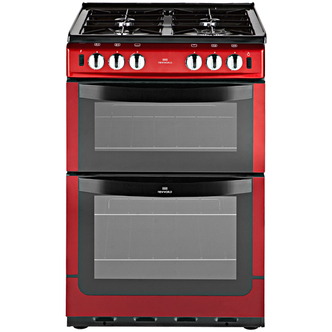 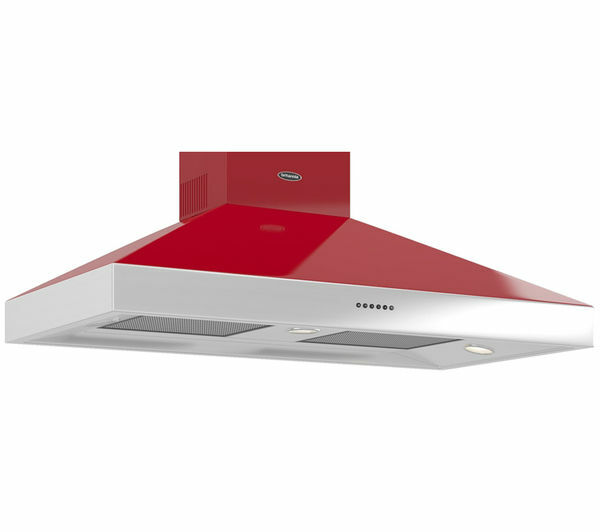 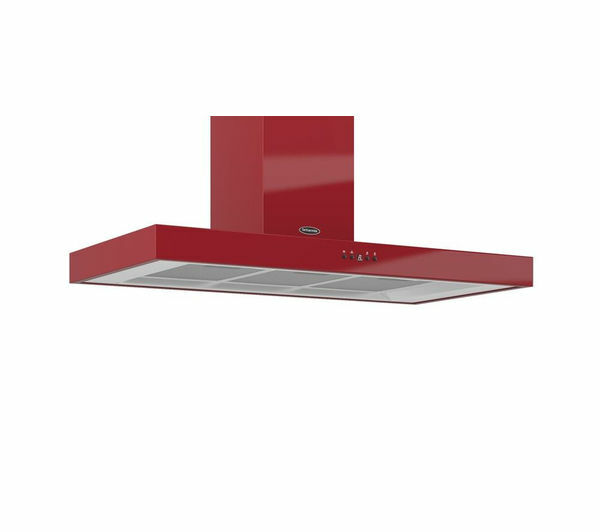 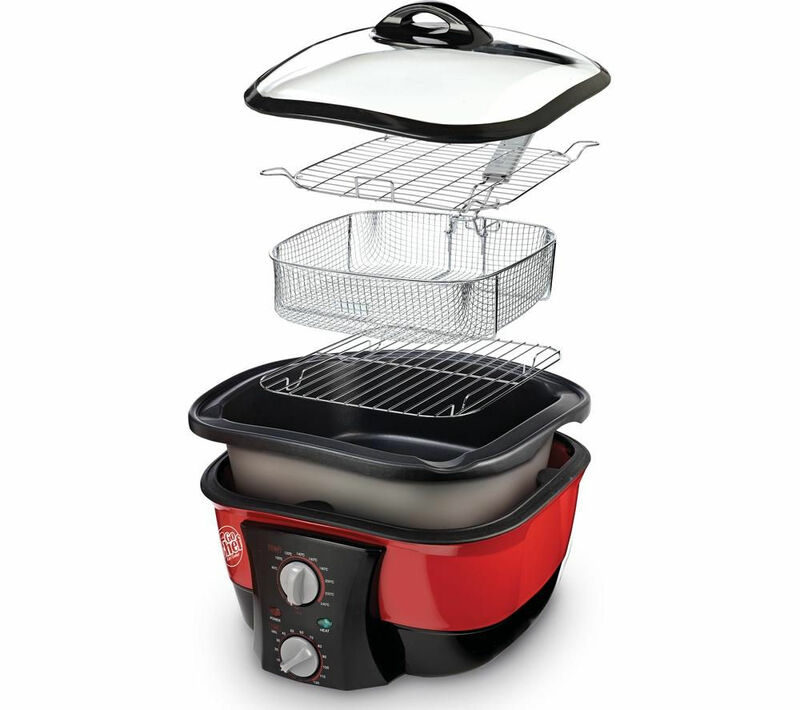 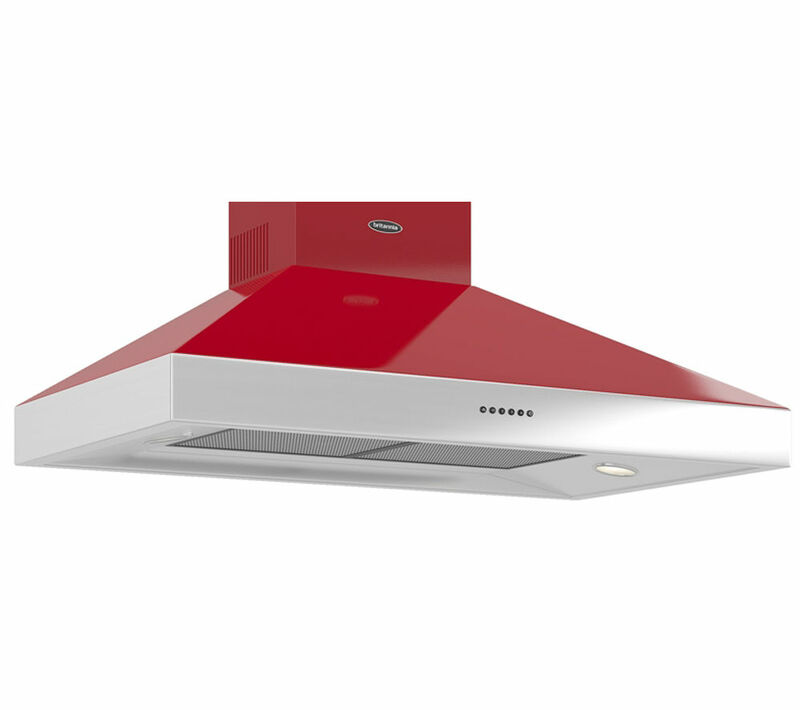 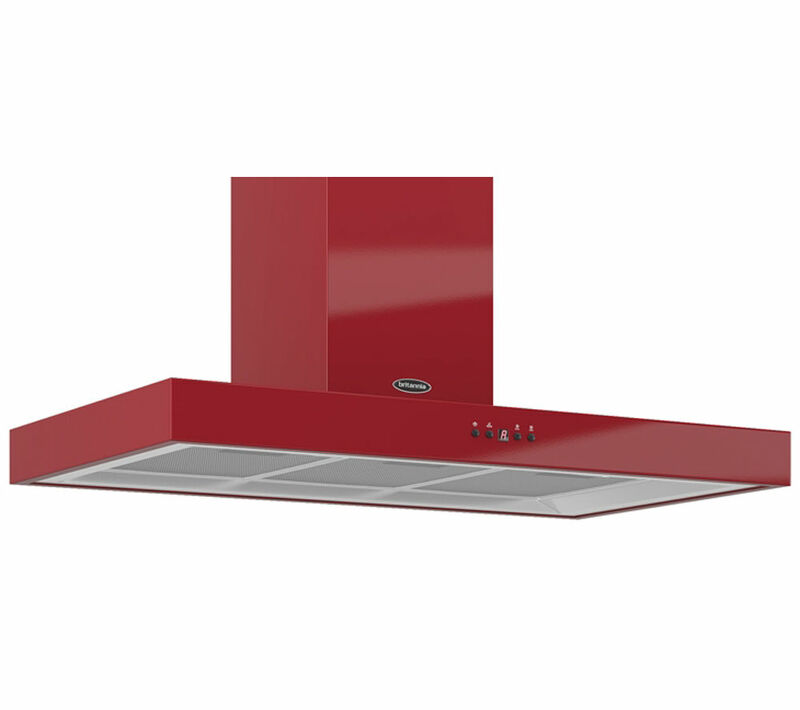 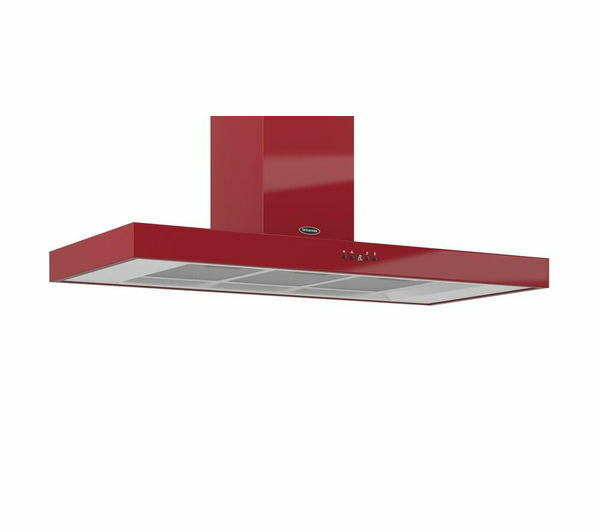 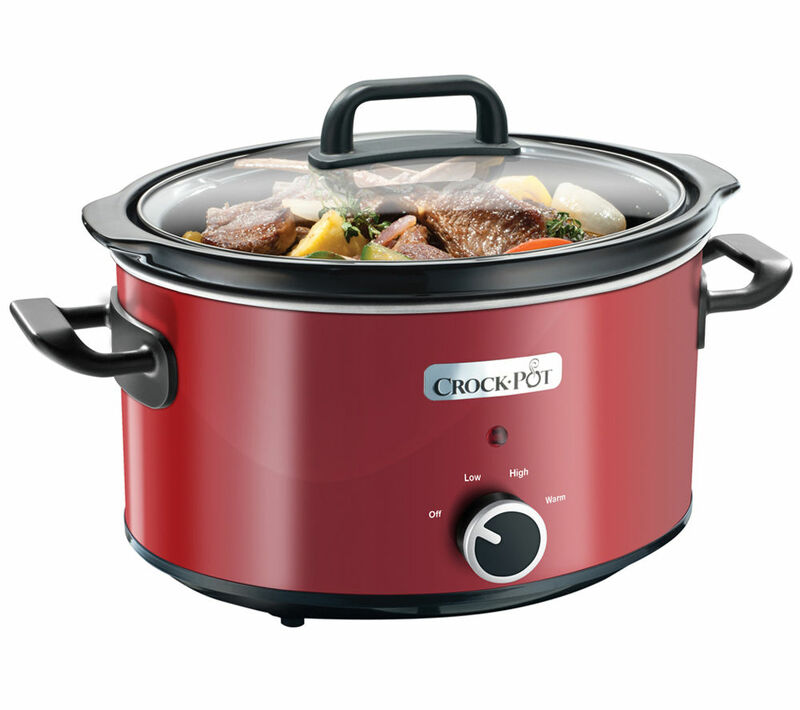 Either way, you should find the best deal on your new Cookers & Ovens items on this page.